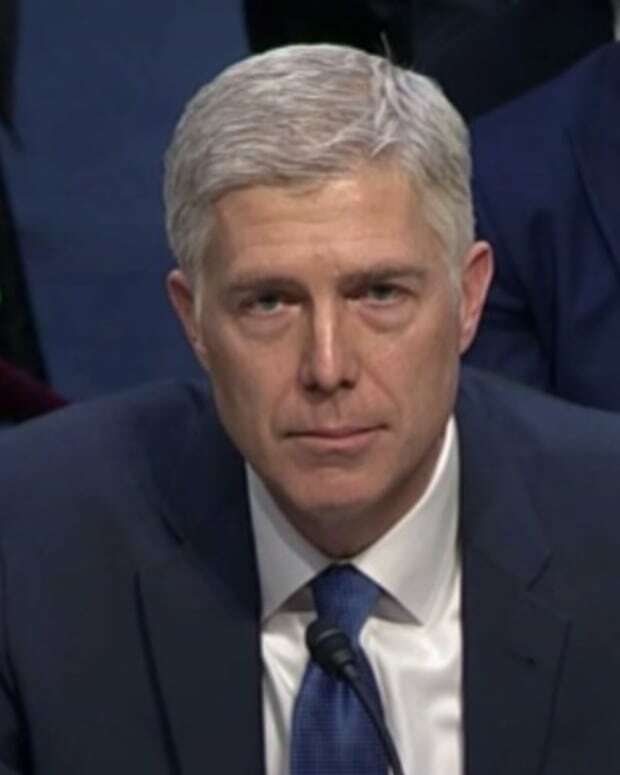 President Donald Trump is not set to reveal his nominee for the Supreme Court (SCOTUS) until the evening of Jan. 31, but sources within his administration have asserted that the appointee is a done deal: Judge Neil Gorsuch of Colorado. 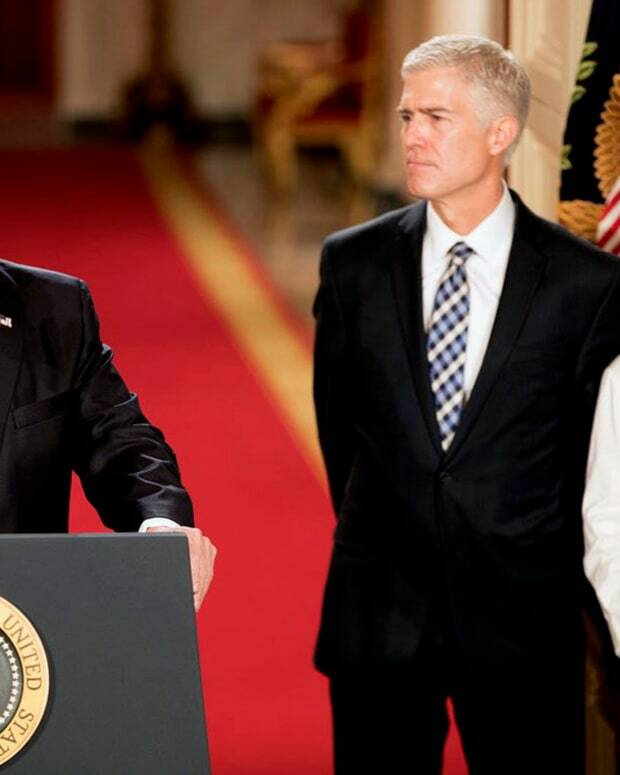 On Jan. 30, Trump teased on his Twitter that he would announce his SCOTUS appointee on live television the next evening, enshrouding the identity of the nominee like a reality television show contestant. "I have made my decision on who I will nominate for the United States Supreme Court," Trump tweeted out. "It will be announced on Tuesday at 8:00 P.M. (W.H.)." On Jan. 31, hours before the president is set to announce his nominee, two sources from within the Trump administration have confirmed that Gorsuch will be the pick. "It is Gorsuch," one anonymous official familiar with the SCOTUS decision told the Independent Journal Review. "100 percent." 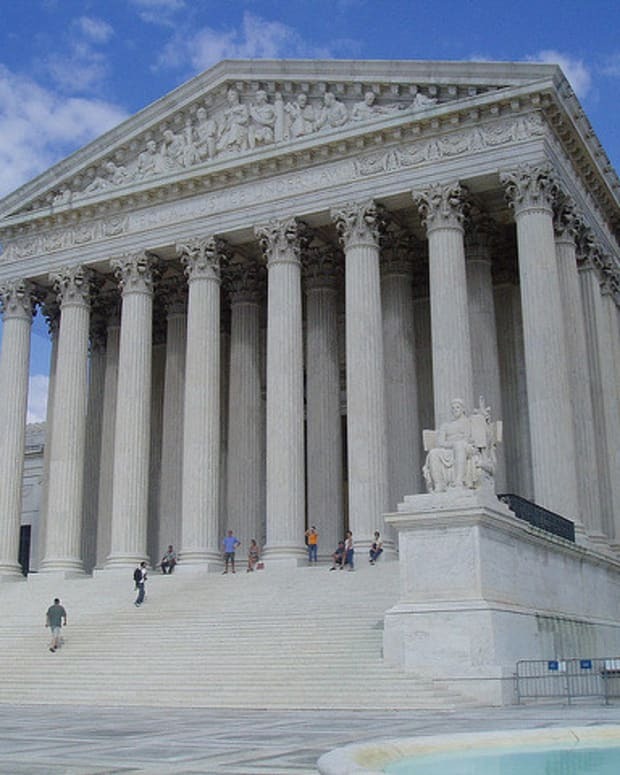 Gorsuch had been considered a finalist along with Federal Judge Thomas Hardiman of Pennsylvania. Both potential SCOTUS appointees traveled to Washington, D.C., to await Trump&apos;s announcement, CNN reports. The anonymous source from within the Trump administration asserted that Hardiman&apos;s presence in the nation&apos;s capitol is just a formality to maintain suspense. "The Hardiman thing is a head fake," the Trump administration official said. Another anonymous source from within the Trump administration corroborated that the pick would indeed be Gorsuch. The leaking of Trump&apos;s appointee is likely to disappoint the president, who has attempted to dramatically unveil his selections, such as his pick of Vice President Mike Pence on the campaign trail. 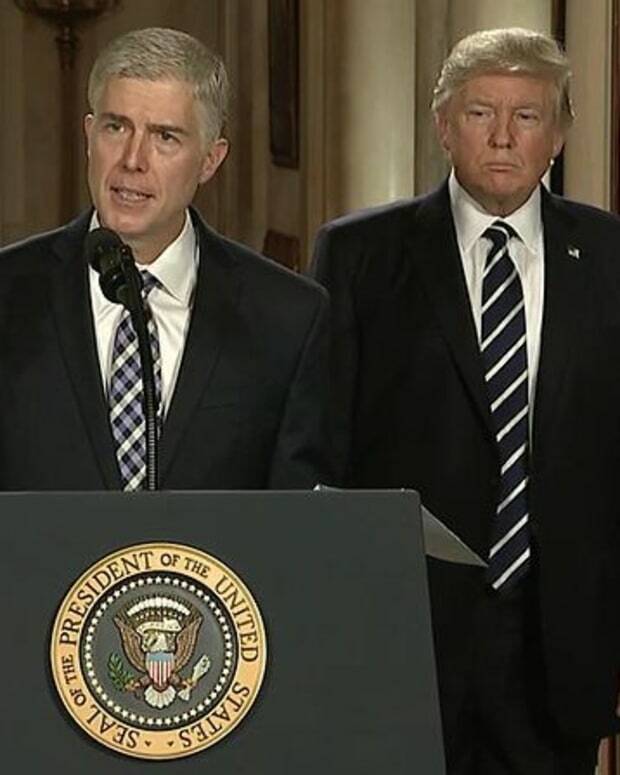 If confirmed by the Senate, Gorsuch would fill the seat left vacant by former SCOTUS Justice Antonin Scalia, who passed away in February 2015. 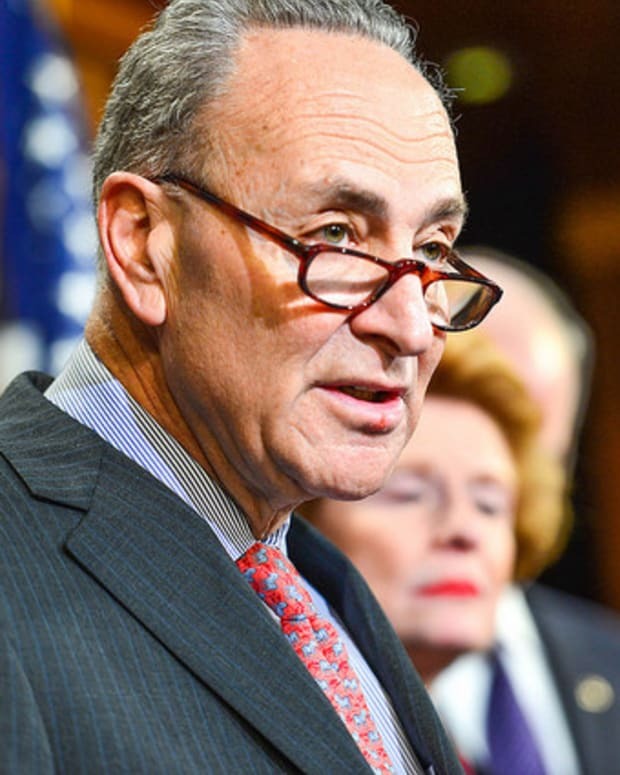 At 49 years old, he would also be the youngest SCOTUS nominee in the past 25 years, according to The Hill. 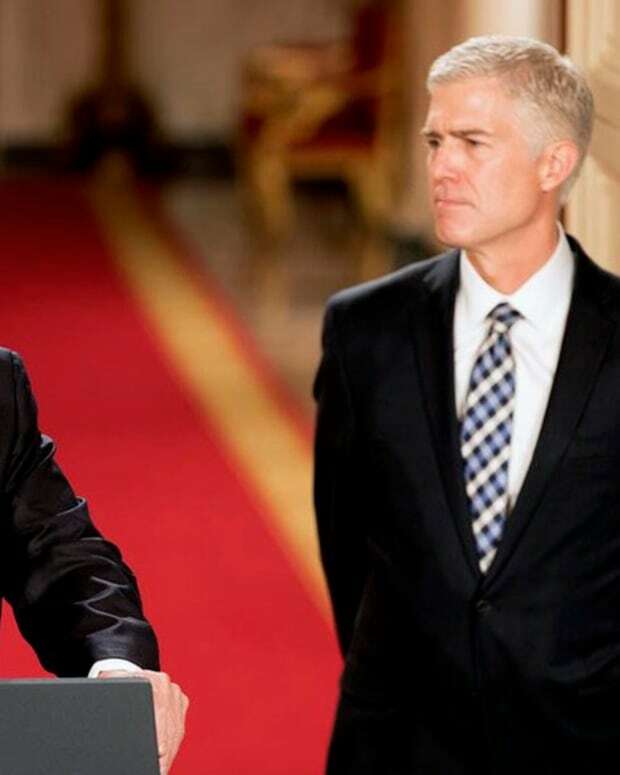 Gorsuch is a graduate of Columbia, Harvard, and Oxford, and has previously clerked for two SCOTUS Justices. In 2006, he was appointed to the 10th Circuit Court of Appeals and his key decisions have indicated conservative leanings similar to Scalia. "He&apos;s unusual for his memorable writing style, the depth of his reading and his willingness to rethink constitutional principles from the ground up," Jeffrey Rosen of the National Constitution Center told Politico. 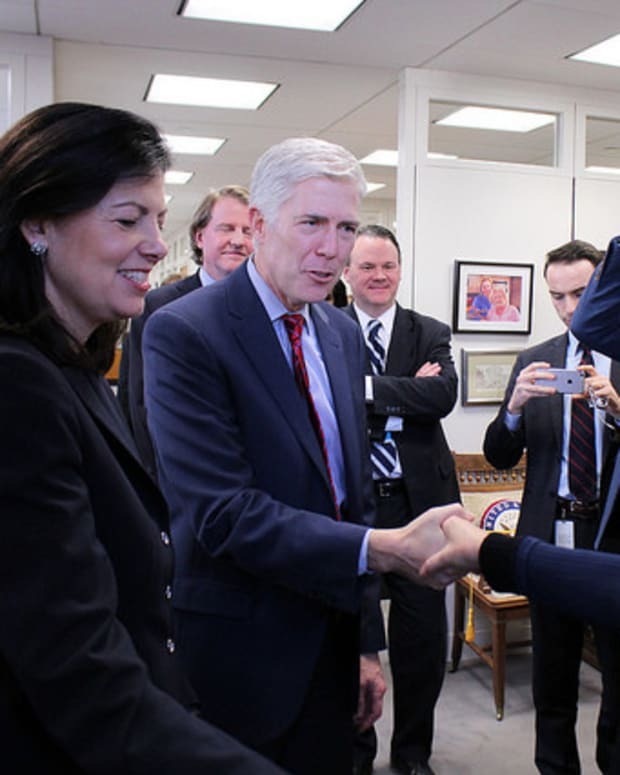 Rosen added that he believes Gorsuch is similar to Scalia in that he "sometimes reaches results that favor liberals when he thinks the history or text of the Constitution or the law [requires] it, especially in areas like criminal law or the rights of religious minorities, but unlike Scalia he&apos;s less willing to defer to regulations and might be more willing to second-guess Trump&apos;s regulatory decision." Trump's Two Supreme Court Finalists Head To D.C.